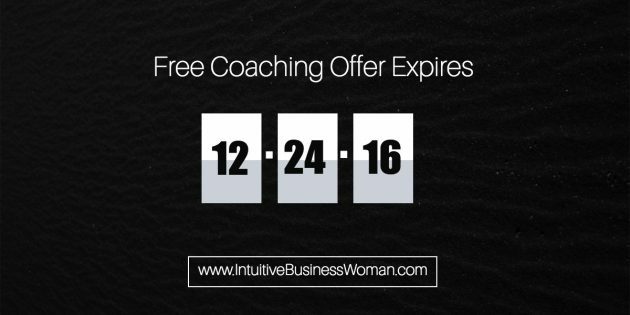 No catch – I’m offering free coaching sessions for the next 2 weeks, no strings attached. At least, this session will feel like free coaching, even though it was never my intention to just give away free coaching sessions. So, let’s call a spade a spade shall we? If you want what will feel like a free coaching session around what’s REALLY stopping you – as well as 1 or 2 actionable steps to get unstuck – then all you need to do is sign up for what I’m calling a Sales Wounds™ interview. Thanks for reading this. 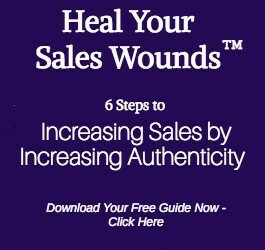 I hope you’re having a great weekend, and I look forward to doing a Sales Wounds™ interview with you soon. You’ve been wanting to hire me for a while now but haven’t had the funds.